Not An Emergency? Need glass for your next project? Ask Us For A Quote. Whether it’s reglazing a broken laundry window or glazing a new multi-story building be assured that Hartley Glass can fulfill your needs. 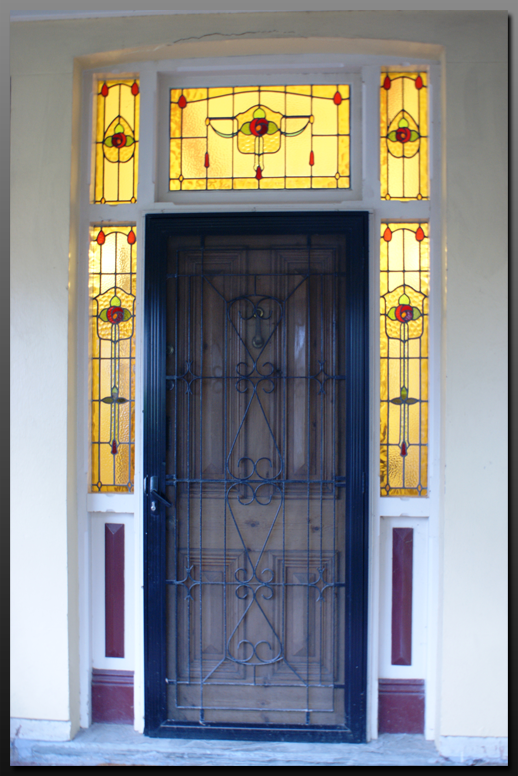 Hartley Glass Domestic - Sidelights. 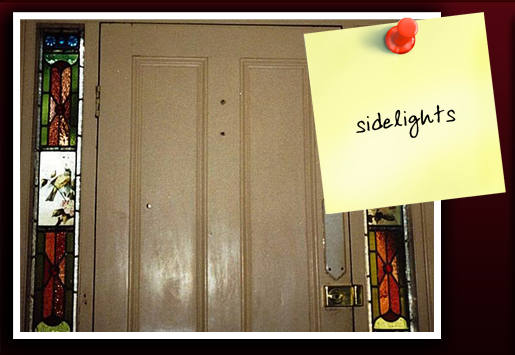 Leadlights or obscured glass – Hartley Glass can match existing glass to repair your sidelight in all suburbs of Adelaide. Hartley Glass Sidelights - Example 1. 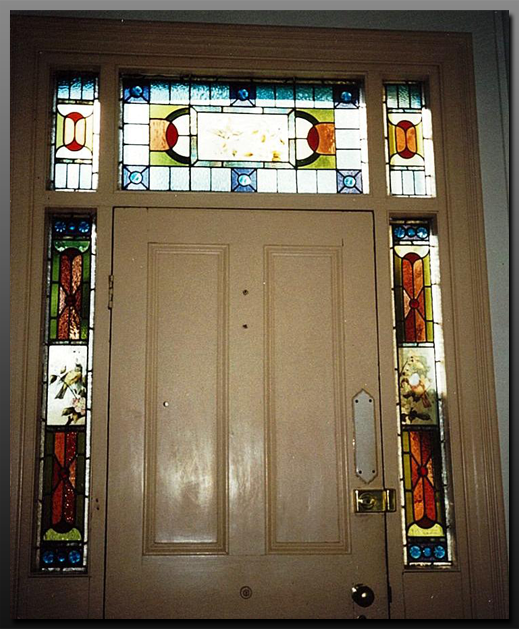 Hartley Glass Sidelights - Example 2.